LESSON 1 I’ve never seen a professional improve his serve as much as Rafael Nadal has since he came onto the tour. He used to hit his serves barely over 100 mph, now he consistently reaches the 120s. He also has more spin and better placement. There have been many changes and tweaks, and there’s a lesson here for club players: Don’t be afraid to experiment. 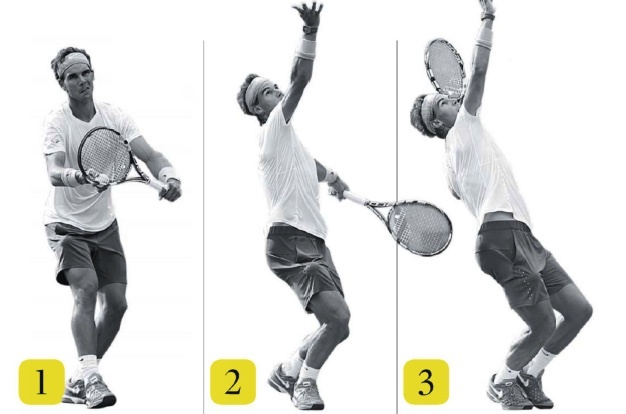 The serve is one of the easier things to change because the ball is in your hand.